The Big Island of Hawaii offers a tropical vacation with spectacular sunsets. 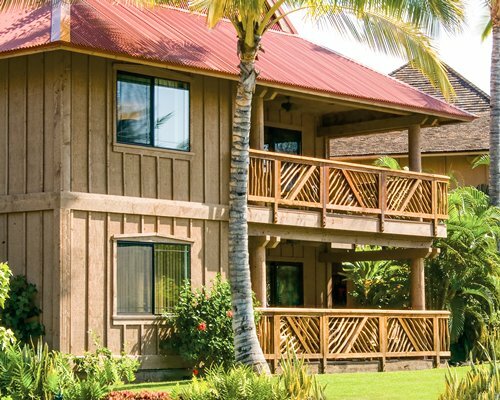 Your vacaction home at Kona Hawaiian Village gives you access to all of the island's activities. Enjoy deep-sea fishing, romantic sunset cruises, and shopping. The resort is a themed purpose built resort with archaeological sites on the property. 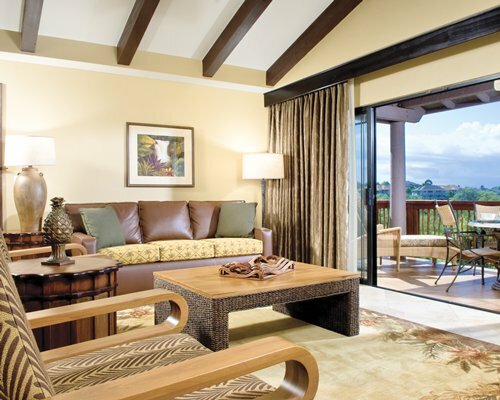 Wyndham Kona Hawaiian Village replicates an 1880 Hawaiian village.